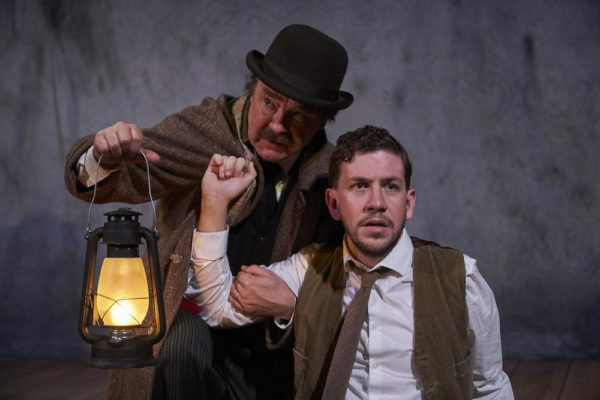 The American Premiere of the Original London West End production of THE WOMAN IN BLACK is presented by PW Productions and Pemberley Productions. 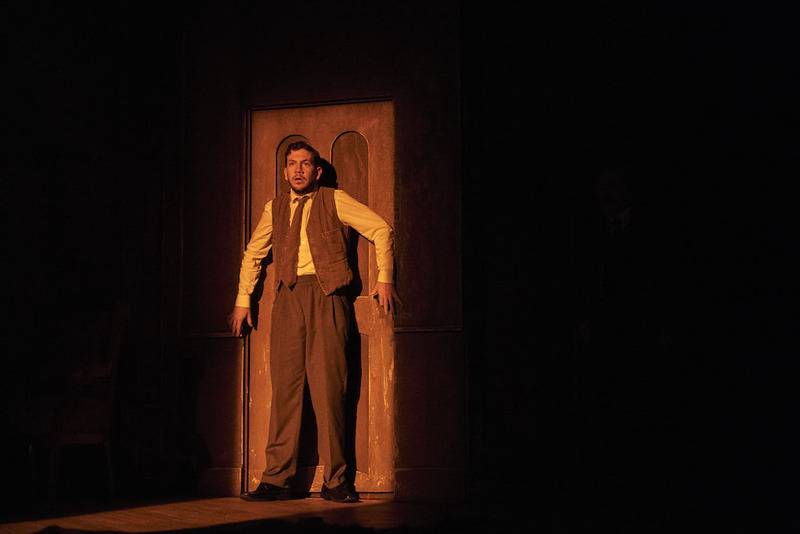 Currently playing on the wonderful main stage of the Royal George Theatre, The Woman in Black is a throwback to simpler times when lights, sound, and suspense were all one needed for a good scare. Using many of the same tricks used in the original 1987 production, director Robin Herford does a tremendous job crafting the thrills and chills one expects from a horror story. A young lawyer has been charged with the task of wrapping up the affairs of some lady who just died and wouldn’t you know it but there is something a bit off about the dead lady’s house. 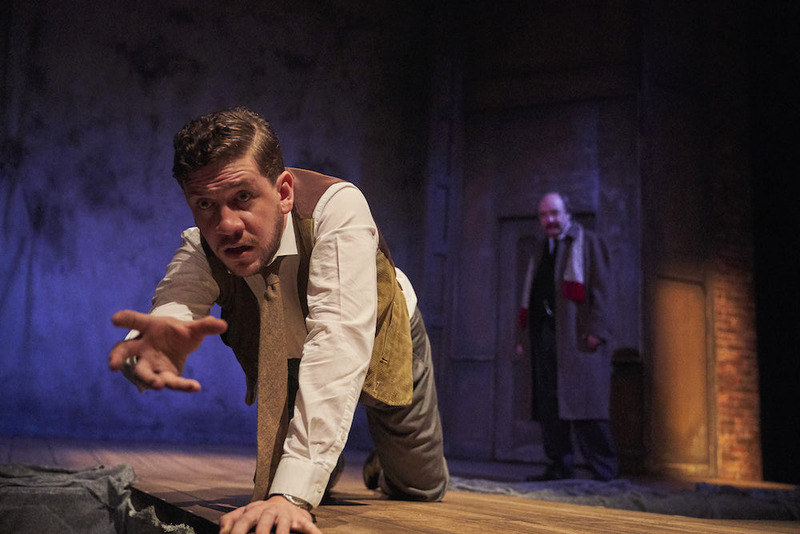 As is customary in small towns, the kindly townspeople warn our intrepid lawyer about this terrifying house yet Arthur is unmoved and proceeds on his merry way determined to wrap up the estate’s affairs regardless. 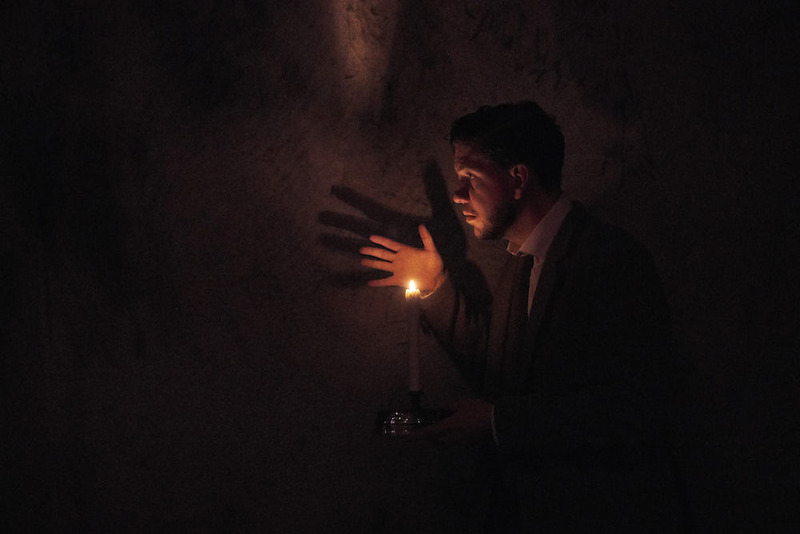 I shan’t reveal any more of the story for fear of spoiling your fright, but this production is well worth your time.